Meet Cooper! 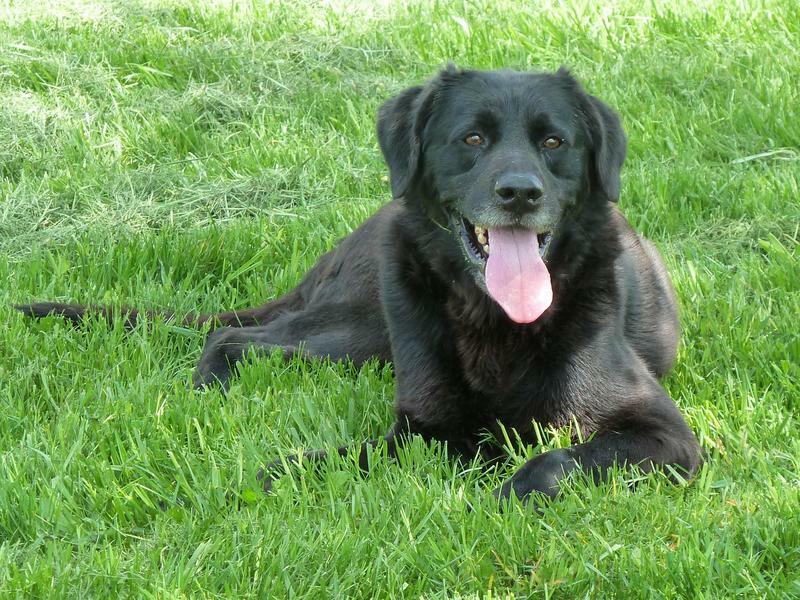 This lab mix is living in Waynetown, Indiana, courtesy of Home for Friendless Animals, Inc. Here’s what their website has to say about this handsome fella. Cooper had a home & knows his name. He knows “sit” & “come”. He is very affectionate & misses having companionship. He is about 75 lbs & full of energy. He needs a fenced yard to run & burn some energy. He really wants a new family & home to give him a a sense of security. The Home For Friendless Animals, established in 1943, is a not-for-profit no-kill shelter and adoption facility providing a loving refuge for stray and abandoned dogs and cats. They are located on a 73 acre farm in Montgomery County south of Waynetown,IN. If you’re going to be near Indiana, why not contact Home For Friendless Animals and ask to meet Cooper and all of his friends? Call (765) 866-1760 and ask for Katie. If you’re somewhere else, check out PetFinder’s Shelter Center for adoptable dogs near you.